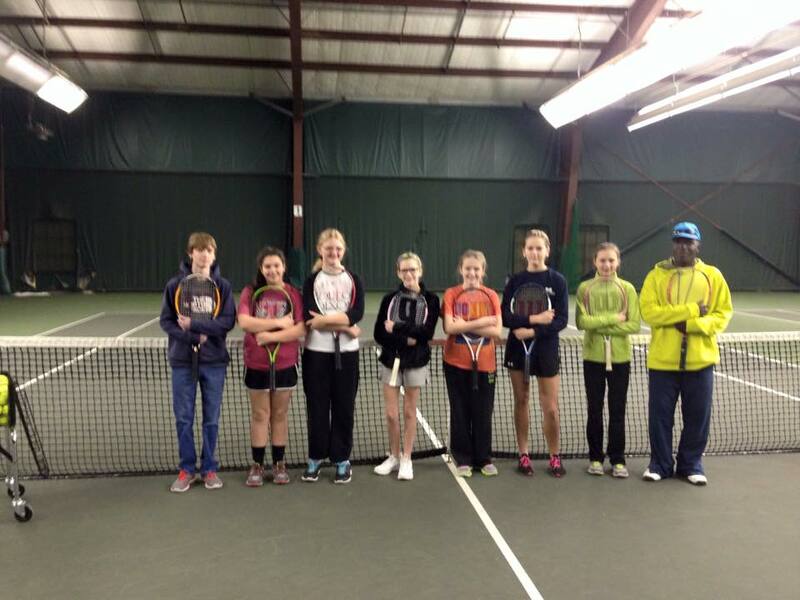 FREE JANUARY TENNIS YCAMP FOR MIDDLE SCHOOL and HIGH SCHOOL PLAYERS (Grades 6-12) led by teaching professional Bitrus Istifanus begins Saturday January 7. This is the perfect off-season opportunity for your player to develop tennis skills with the help of Coach B. Beginners are welcome. 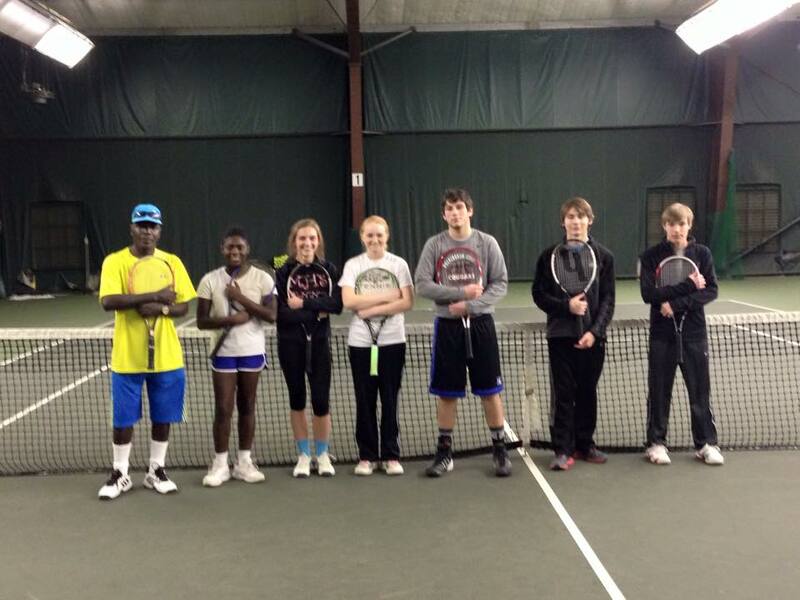 Sponsored by WR YMCA and RC Tennis. or you may leave a message for Bitrus at home 336 623-9636 .